Stamps Use the new Postmarked stamp set or other stamps you have on hand. 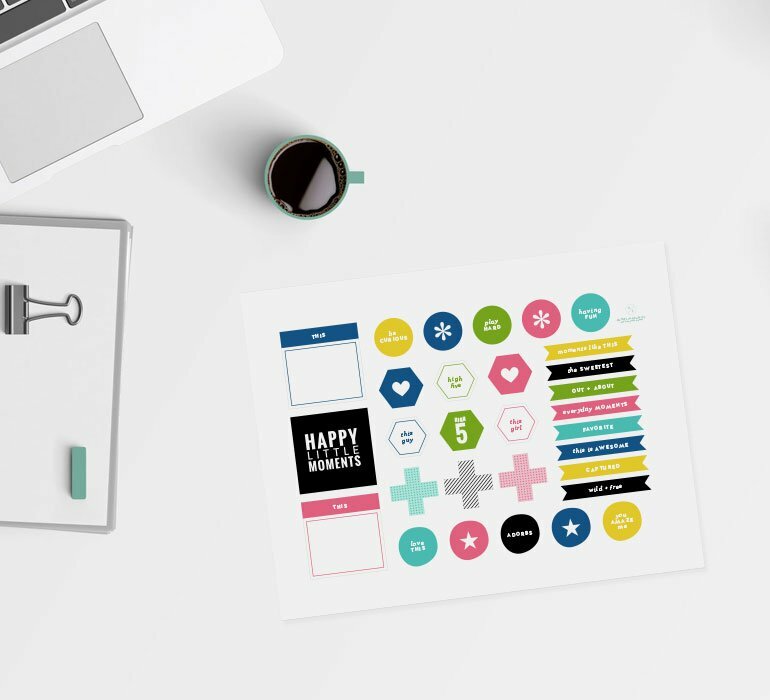 White Sticker Sheets You can use adhesive backed paper from Silhouette America or full sized postage label sheets. These will be used to create envelope seals & labels as well as decorative elements. Double-sided adhesive backed sheets Used to create envelope seals and labels. Patterned Paper & Embellishments (any theme or color) Things like stickers, paper, journaling cards, washi tape, and other embellishments will be used throughout the class. Pre-made Envelopes We'll be embellishing these in Lesson 2.